Available for lease, 3,400 SF of retail space. Rent is negotiable. 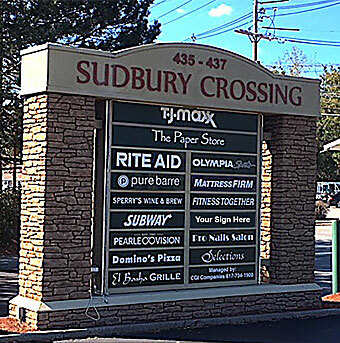 Come join the retailers at Sudbury Crossing! 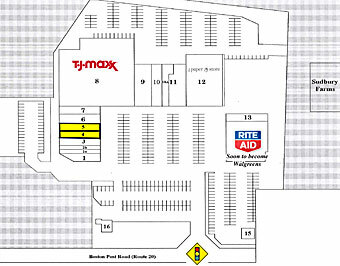 Anchored by a high performing TJ Maxx and The Paper Store, this plaza offers destination apparel shopping and daily needs retail. 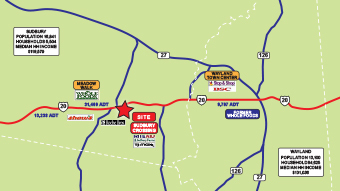 With over 31,000 cars a day passing this fully signalized intersection, your brand will have the greatest visibility in this high barrier to entry trade area. 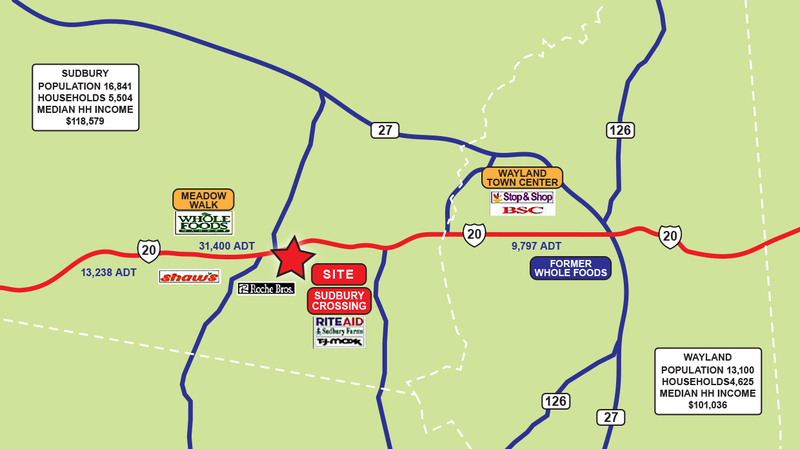 Sudbury Crossing is the dominant retail center which is shadow anchored by Sudbury Farms and sits in the heart of this super high income market. Rent is negotiable. 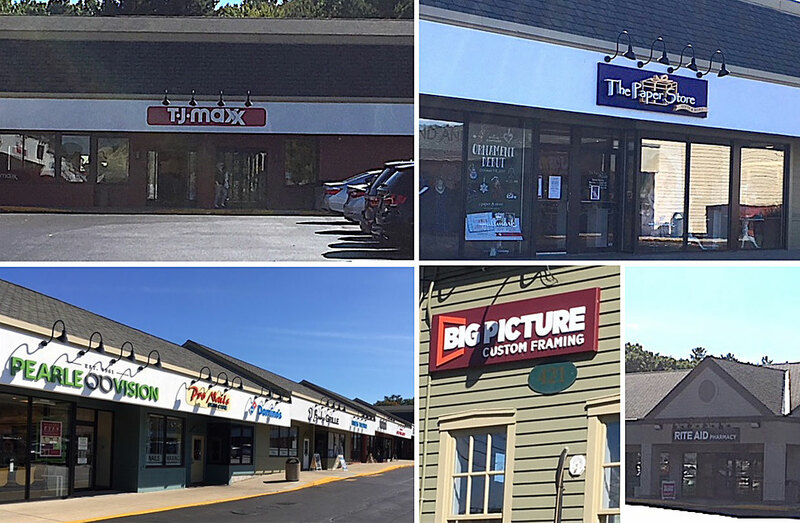 Pearle Vision, Pro Nails, Domino’s, El Basha, Sperry Fine Wine & Brew, Selections, TJ Maxx, Sleepy’s, Fitness Together, Pure Barre, Olympia Sports, The Paper Store, Subway, Rite Aid Pharmacy, Debbie’s Drive Thru, Big Picture Framing.